Aliso Pier # 9 – Aliso Beach, Laguna, Ca. Big man, small bike… Bad Idea. 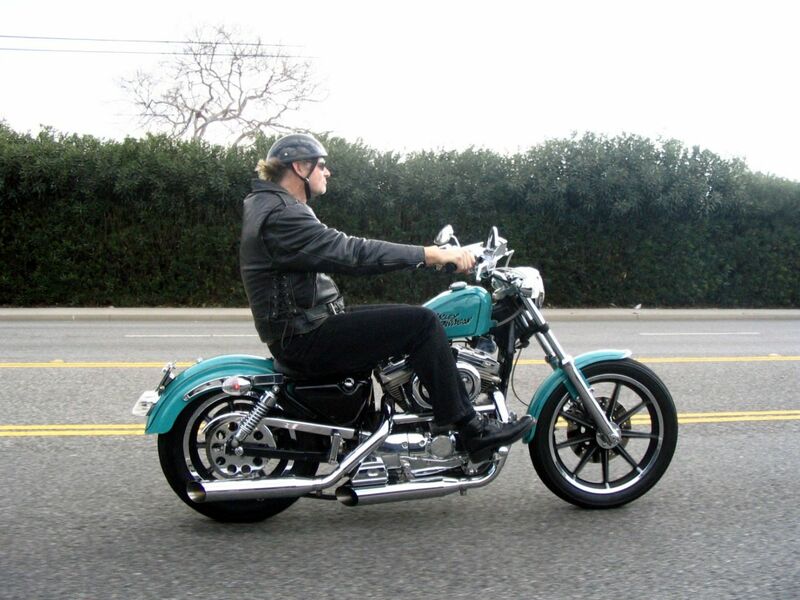 Yours truly on sisters Sportster. Engineers had told county officials that a pier at that location was simply a bad idea. The unusual landscape beneath the water’s surface cause waves to surge from different directions, putting extreme stress on any structure built in the zone. 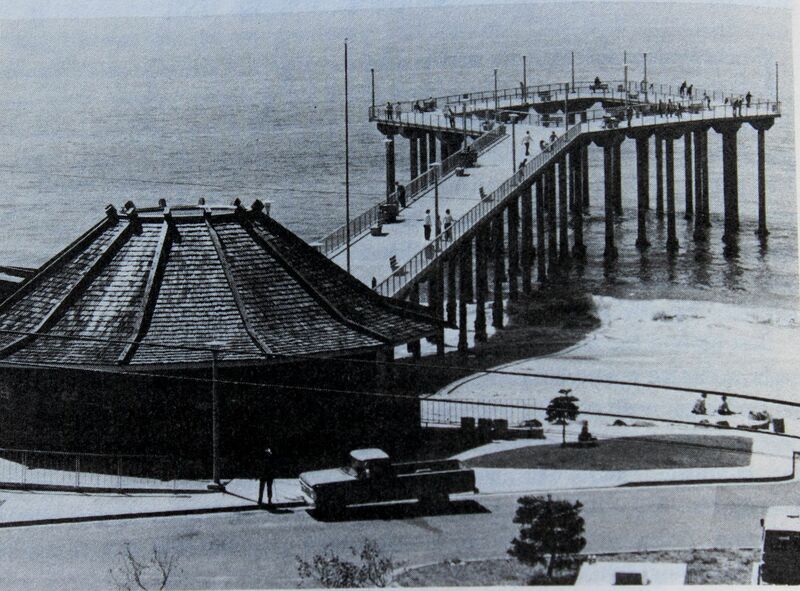 Built in 1971 and demolished in 1999, Aliso Pier in South Laguna was taken down after one too many rounds of storm damage. While there was some sentimental value for visitors in being able to walk out to a distinctive diamond-shaped fishing area, many local residents and environmentalists questioned the structure. Some suspected that it was an obstacle to the cleansing action of the ocean currents at the site. Aliso Beach has endured some of the worst ocean pollution along the coastline.